Thank you so much! 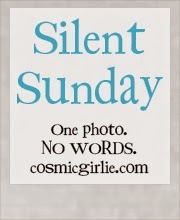 I like the Silent Sunday photos also. 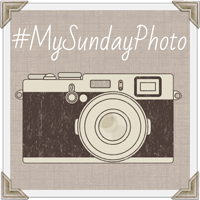 Everyone's photos are just so awesome and I try to imagine the same thing. This one was taken in San Antonio, TX on the Riverwalk. No post production - it was SOCC (straight out of the camera). Thanks again and have a wonderful day! Great shot, it looks like a really interesting place. I wonder what's at the top? Thank you so much Kelly! This one was taken in San Antonio, TX on the Riverwalk. Unfortunately, nothing interesting...just a downtown street. :-) Thanks again and have a wonderful day! San Antonio Riverwalk at night. It is interesting indeed!  Thank you so much for the link party! Thank you Kim! Have a great day! Thank you so much! 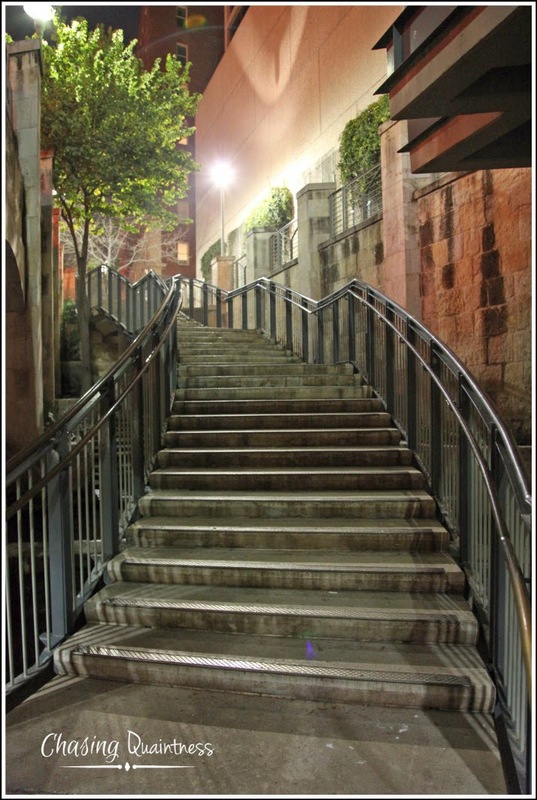 The stairway looked just like this at night...crazy how it turned out! Have a great day! Wow this is amazing! At first I had to relook as it looks like one of those amazing 3d drawings! Thank you so much! It was a wonderful treat when I downloaded it off the camera! You just never know how a shot is going to look!